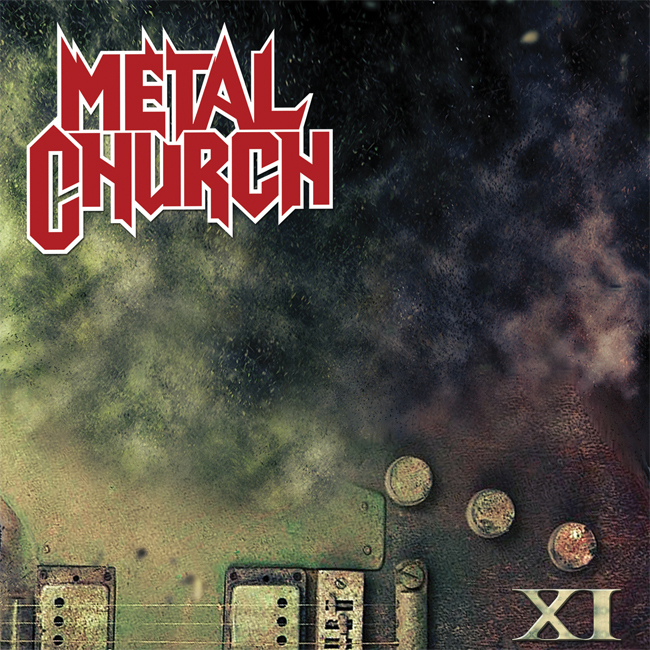 Metal Church: "XI" Album Review By Jason Z! Metal Church’s first three albums were a pivotal part of my teenage years. I wore out cassettes of the first two, replaced them with CD’s later when available, and they are a mainstay in my collection today. I never understood why they never got the break they deserved at that point in time, and I still don’t to this day. 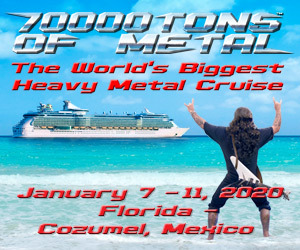 They play an eclectic blend of traditional metal with a giant dose of thrash thrown in at times. Alas, as the years rolled by, they went through multiple lineup changes and even hung it up as a band a few times, all while releasing some OK albums that never came close to the first three. Fast forward to 2016, and singer Mike Howe has returned with his haunting vocals on XI which, coincidentally, are one of my favorite parts of Blessing in Disguise from 1989. “Reset” comes out of the gate with a galloping pace and choppy riffs that are catchy and razor-sharp. Howe sounds as good as he did 25-plus years ago, and guitarist Kurdt Vanderhoof’s playing is also right on point. “Killing Your Time” is chock-full of chunky riffs with a killer chorus that truly feels like old school Metal Church. “No Tomorrow,” the first single, starts with an ominous acoustic intro, then launches into a feast for the ears. The chorus is haunting and memorable, and it’s a perfect pick for the first release. “Signal Path” has an ominous overtone, and the vocals are bone-chilling. “Sky Falls In” is more laid back, but it is no less heavy. “Needle and Suture” picks the pace back up, but it still retains that haunting aura and Howe’s vocals are just crushing. “Soul Eating Machine” is my favorite here! It’s high energy, riff-laden and has a great bridge and chorus. Metal Church have a winner with XI. It’s not just a throwback to a more traditional sound, it’s a statement that shows that they are still relevant and ready to take on the world! XI is out March 25 on Rat Pak Records. Pre-order it here!